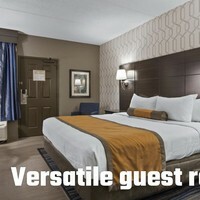 Explore Best Western Plus Bowling Green using our extensive hotel gallery below. Our spacious property offers you the very best in on-site conveniences, comfortable hotel rooms, and welcoming staff. 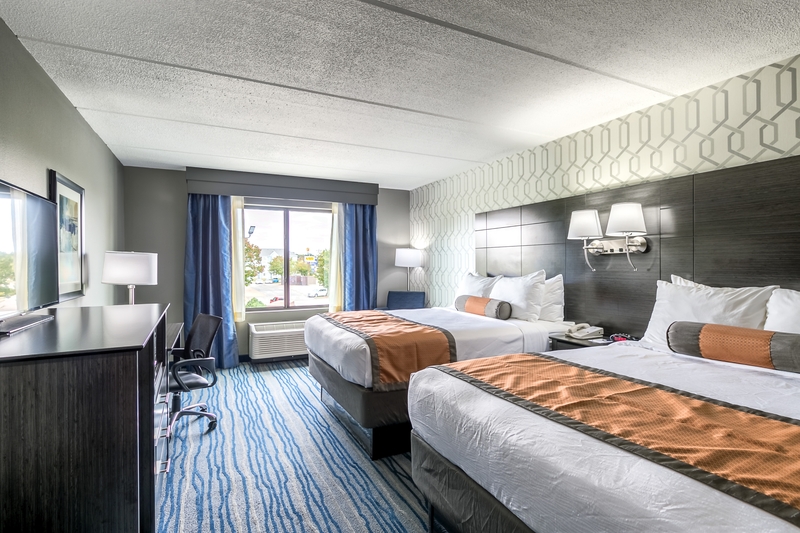 Having undergone recent renovations, our hotel is known for its sleek, stylish design, and updated features throughout. Choose from a vast selection of room types that include interior and exterior rooms, while enjoying competitive Bowling Green rates. 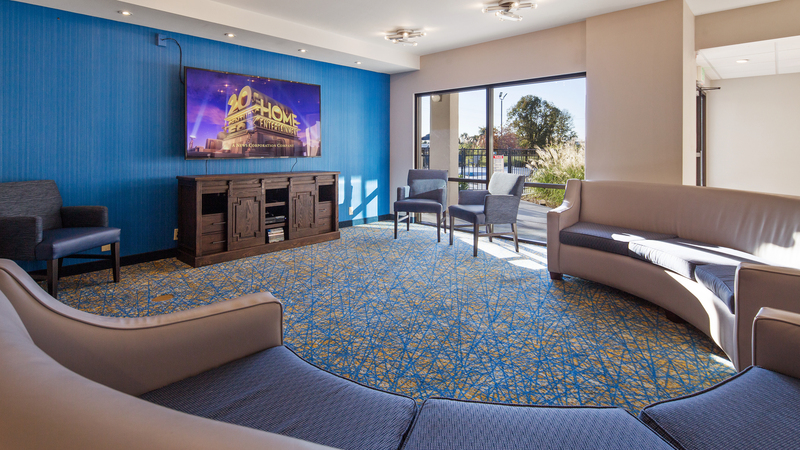 Our central location is just off I-65 and promises an easy commute to all of the area’s top attractions. 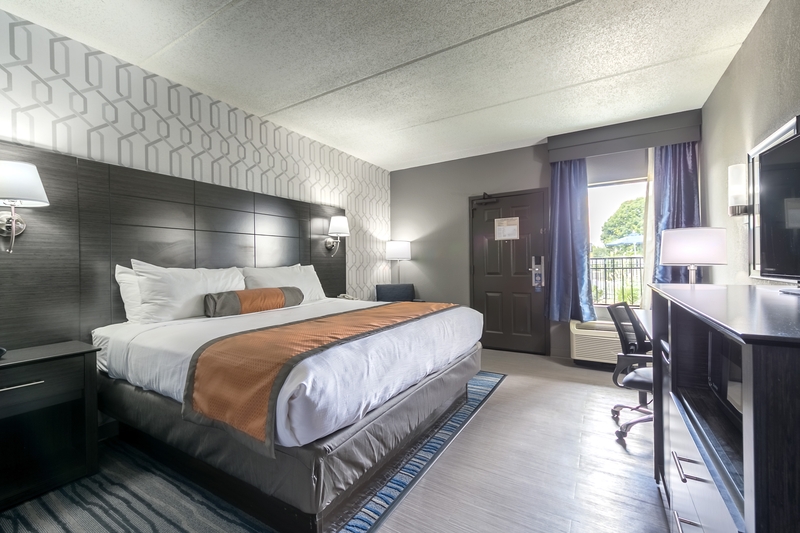 Stay at our hotel and conveniently access Western Kentucky University, Beech Bend Raceway and Water Park, the National Corvette Museum, Lost River Cave, and more. Our corporate guests will enjoy the proximity to Sloan Convention Center, Fruit of the Loom, Houchens Industries, U.S. Army Reserve Headquarters, NCM Motor Sports Park, Aviation Heritage Park, as well as Nashville, which is just 65 miles away. 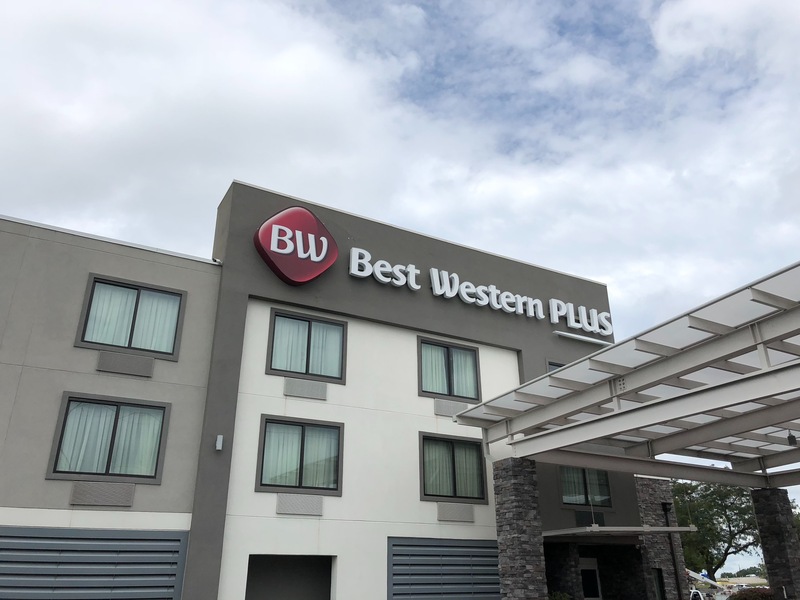 Browse our gallery below and book your stay at our Best Western Plus Bowling Green in Kentucky today! 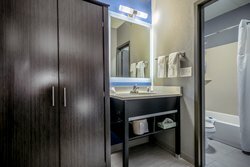 Enjoy comfortable accommodations and full-service amenities at our hotel in Bowling Green, Kentucky. 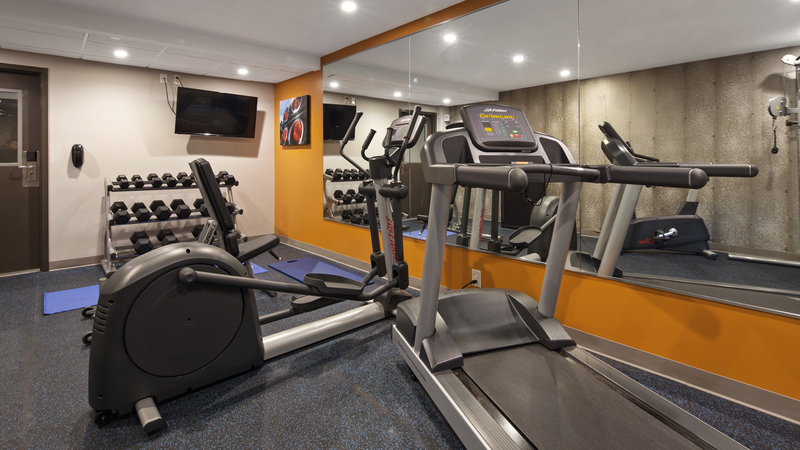 Our property is characterized by its modern, sleek design with welcoming common spaces. We are just 65-miles from Nashville International Airport. 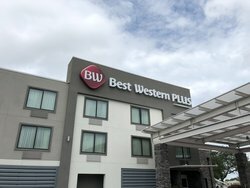 Make Best Western Plus Bowling Green, KY your home away from home as you explore the illustrious local area! 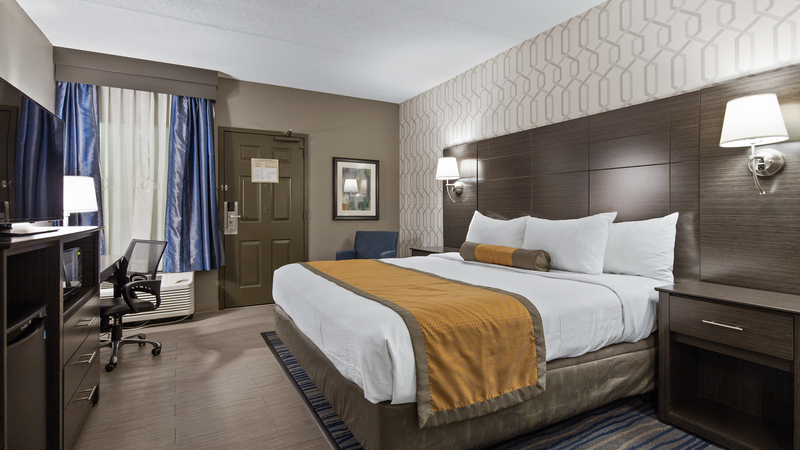 A stay at our hotel in Bowling Green, Kentucky promises a good night’s rest with plush bedding and numerous in-room amenities. 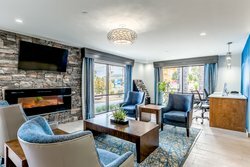 Enjoy conveniences geared towards relaxation like the personal television with cable access, and use of a personal microwave, coffee maker, and refrigerator to satisfy all of your snacking needs! 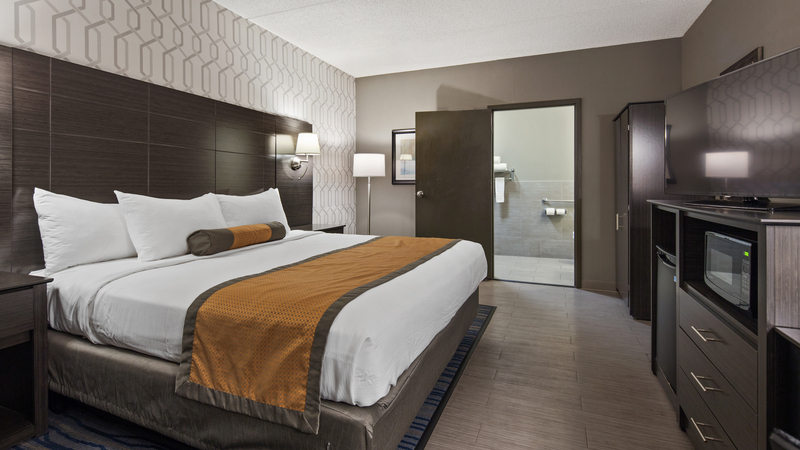 Feel like royalty in our 1 King Bed room with its large pillow top bed, convenient kitchen amenities, a flat-screen TV, free Wi-Fi, complimentary breakfast, and more. 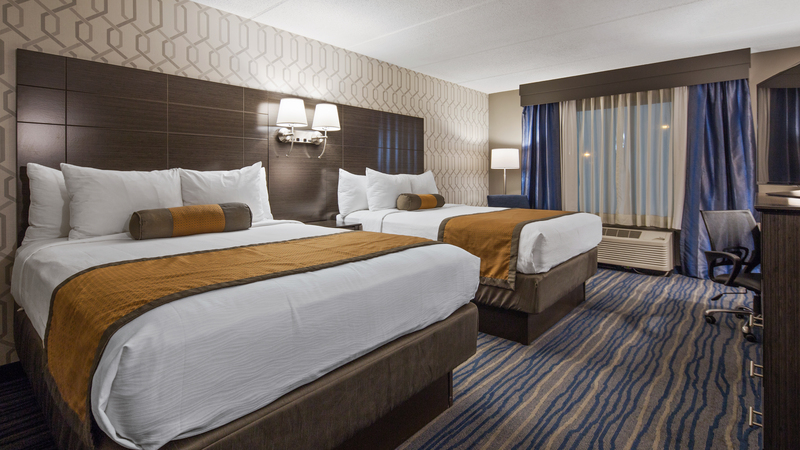 Enjoy enough space to stretch out with your family or travel companions in this vast room with two plush queen-sized beds. 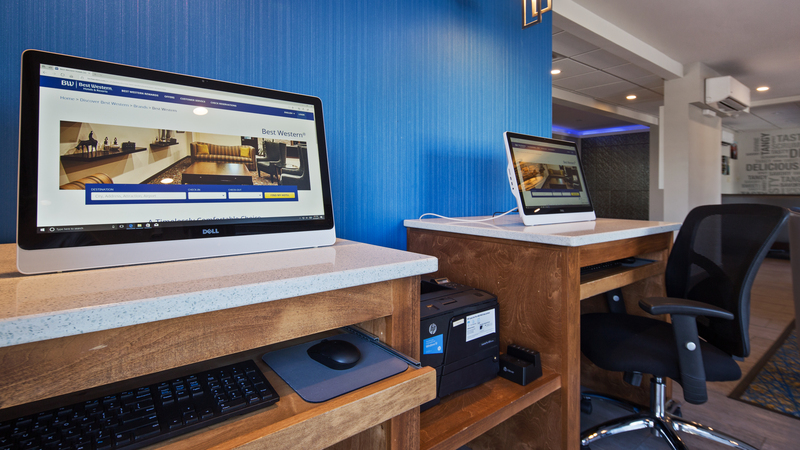 You and your guests will wake up each morning to a delicious complimentary breakfast spread and can stay connected throughout your stay with our free high-speed Wi-Fi. 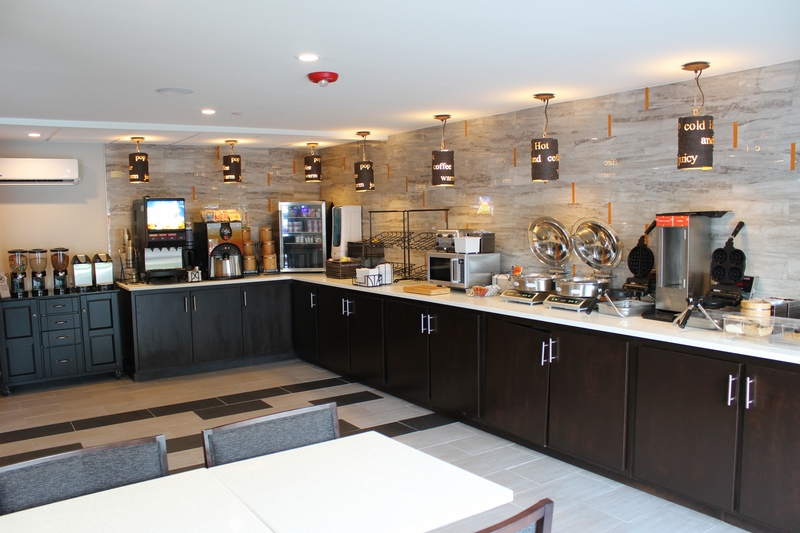 Enjoy the most important meal of the day with us at Best Western in Bowling Green, KY. Join us for an expansive spread of hot breakfast foods each morning. Our menu is ever-changing, promising a wealth of rotating items, ensuring that you never get sick of our offerings! Stay for a whole week and delight in a different breakfast every day of the week. From omelets to pork chops and biscuits, our buffet is always a memorable one. 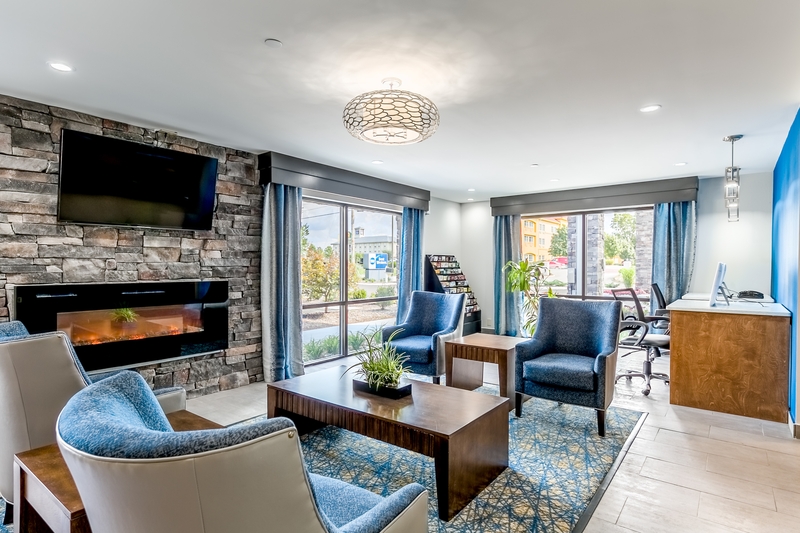 Take advantage of additional on-site amenities like a business center, laundry facilities, a fitness center, a convenience store, a seasonal outdoor pool, and more! After a good night’s rest, join us for the most important meal of the day. Our hot breakfast buffet showcases a vast and ever-changing menu with day-to-day variations, ensuring that your meals are as versatile as your tastes! Depending on the day of the week, you will find pork chops and biscuits, scrambled eggs, omelets, homemade bread pudding, chicken and biscuits, biscuits and gravy, and more! Have a picky eater? Customize your meal with our make your own breakfast sandwiches and burritos or stop by the build your own oatmeal and yogurt station, where you will have your pick of 6 different, delicious toppings. 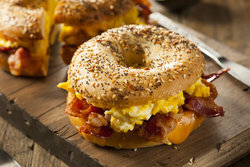 Breakfast is served Mondays to Fridays at 6:30 am to 9:30 am and on weekends from 7:00 am to 10:00 am. The best place to eat in Bowling Green, Kentucky is right here! Join us for a spread of hot breakfast foods each and every morning! 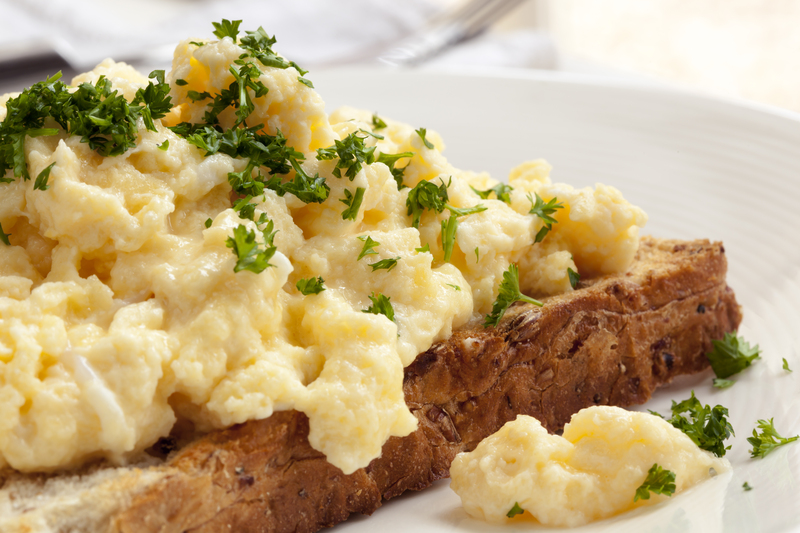 Our memorable breakfast is completely free-of-charge and is served every day of the week. Satiate after a good night’s rest in our hotel rooms with delicious, rotating breakfast foods. 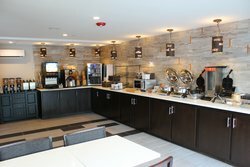 Our versatile menu changes daily, offering you unique and diverse breakfast options every day of your stay, ensuring that you never get bored. 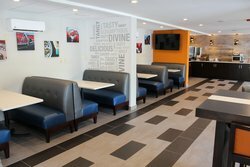 Whether you are staying with us for a short trip or for an extended stay, our ever-changing menu is sure to please every day of your stay! Breakfast always includes coffee, tea, and juices. 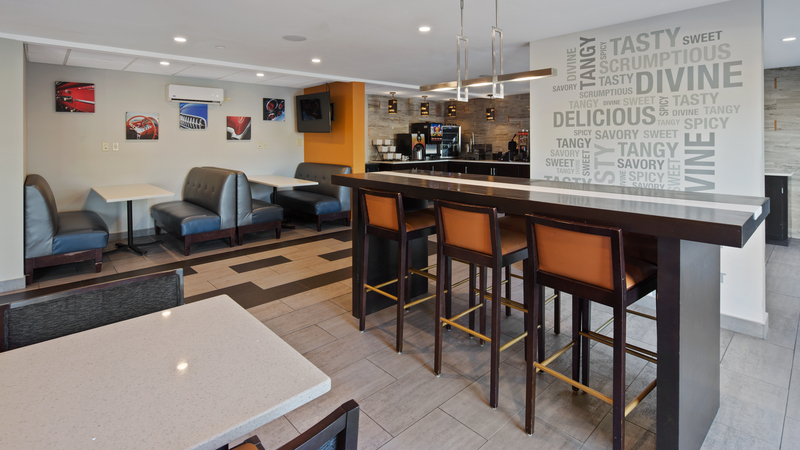 As an added bonus, enjoy the convenience of grab n' go items available from 5:30 am to 6:30 am each morning, one hour prior to breakfast service. These items include a granola bar, fresh fruits, and a water bottle to get you charged up for your busy day in Bowling Green! Stop by our business center to satisfy all of your corporate or correspondence needs. Open 24 hours a day, 7 days a week, you can always find time to focus on work or contact home and the office with ease on our property. 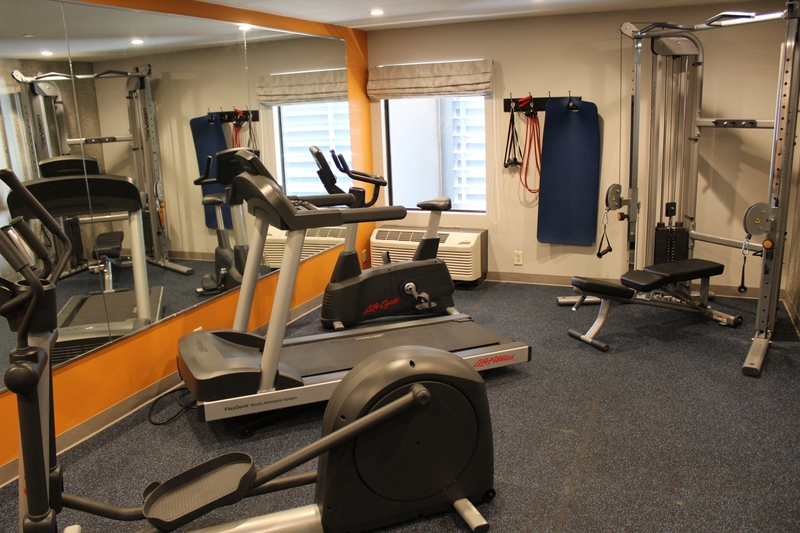 Our 24-hour fitness center is a fully-equipped universal gym with a treadmill, stationary bike, weights, and more. 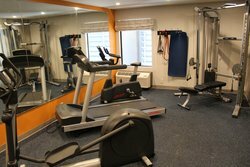 As an added bonus, we offer a unique opportunity to work out in the comfort and privacy of your own guest room with our “Gym in a Bag” program. Utilize hand weights, stretch chords, and a yoga mat at your own pace in your room. 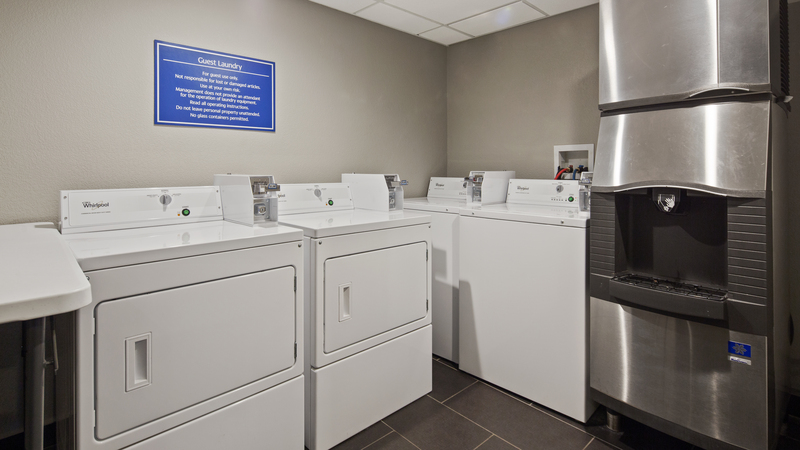 Do your laundry at your convenience in our 24-hour laundry facilities. Detergent can be found at Sundries and coins are easily obtained at the front desk. Dry cleaning is available on site. Simply call down the front desk to inquire.